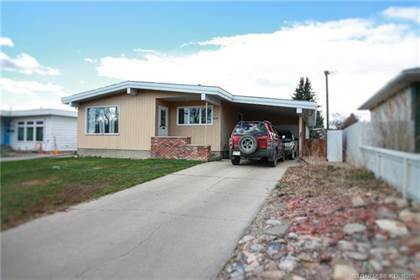 I am interested in 433 Stafford Bay N, Lethbridge, AB. 433 Stafford Bay N is a 1136 square foot House for sale in Lethbridge, AB T1H6E3. 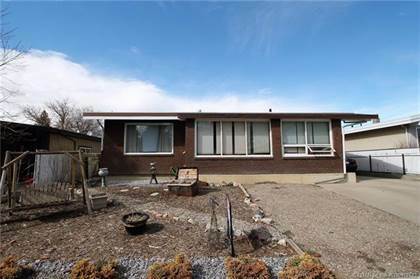 It has 3 beds, 2 baths and was listed on Ovlix.com since April 10, 2019 by Royal Lepage South Country - Lethbridge for $234,900. Listing agent: Kristie Kruger. 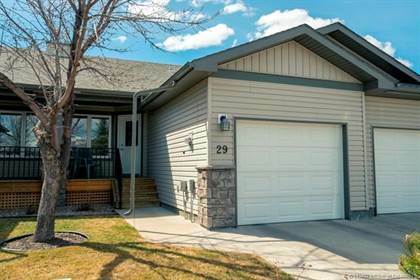 The average price for similar 433 Stafford Bay N real estate listings - $219,545 which is 42% lower than $377,495 for Lethbridge, and 55% lower than $488,356 for Alberta. 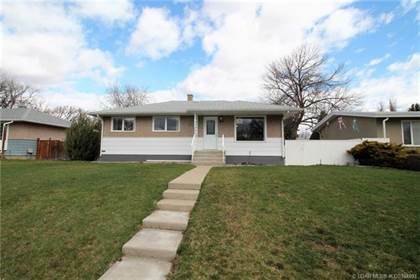 Comparable nearby homes are: 75 1 Avenue S, 1505 6a Avenue N, 1505 6a Avenue N, 130 Stafford Bay N, 618 10 Street N. What's near 433 Stafford Bay N, Lethbridge T1H: Galt Gardens, DAIRY QUEEN BRAZIER, The Slice Bar & Grill, Holiday Inn Express Hotel & Suites Lethbridge, Lighthouse Japanese Restaurant, O-Sho Japanese Restaurant, Mocha Cabana, Streatside Eatery, Earls Restaurant.